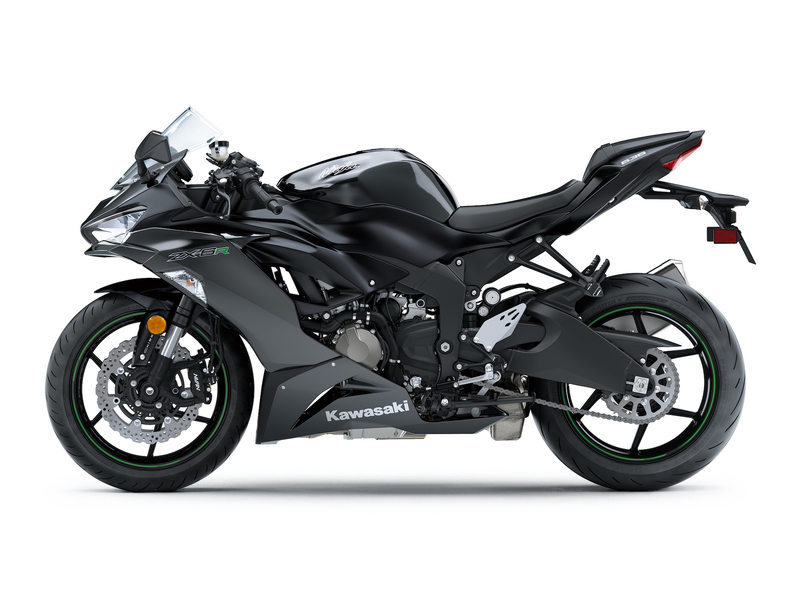 After disappearing from showrooms a couple of years ago, Kawasaki’s Ninja ZX6R is back for 2019! We’d heard rumours and seen renders, spy shots and goodness knows what else, but now it’s confirmed: a load of details and photos dropped into Superbike’s inbox about 15 mins ago. That all Sounds good to us, and it’s great to see a 600cc (ok, 636cc…) supersport returning to showrooms. The quickshifter is welcome news and the updated looks hit the mark. A close look at the photos suggests the frame is unchanged from the previous generation, but there’s a tweak to the silencer design. Forks (Showa BPF), brakes (Nissin monoblock), electronics (KTRC, ABS, etc) all remain unchanged, except for the shock which gets a longer spring and softer spring weight. 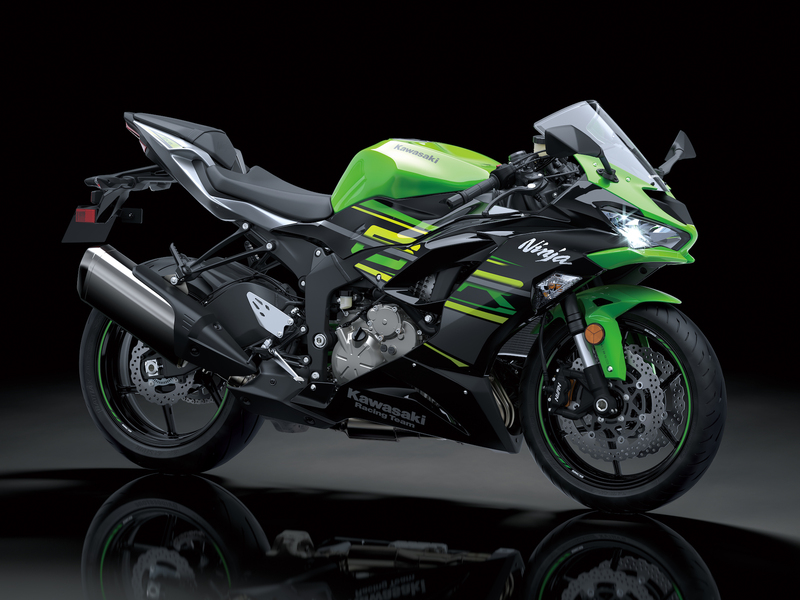 There’s no word on horsepower, but given it’s now a Euro4 compliant model, we’d expect it to lose a few horses (just like Yamaha‘s R6 did) or, with any luck, maybe Kawasaki will have kept output the same. Time will tell. 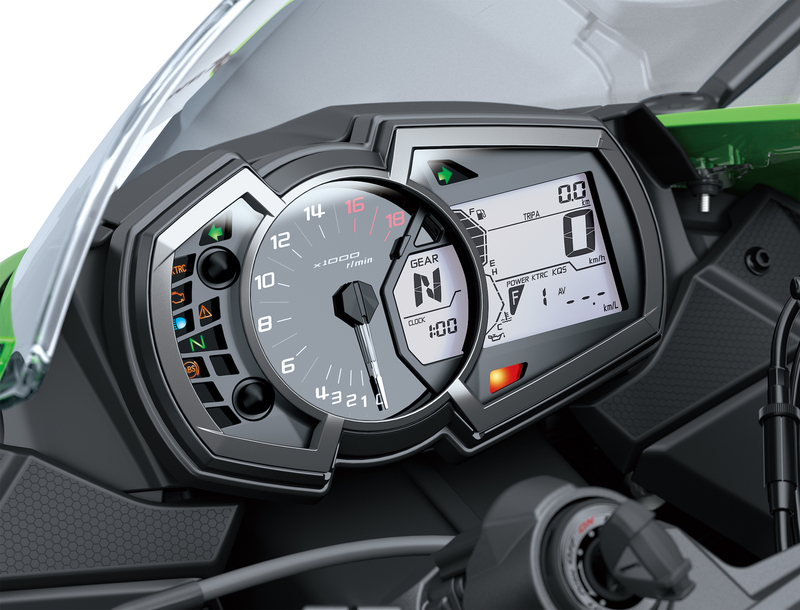 There’s a few more subtle tweaks too, like an adjustable clutch lever and a 12V charging outlet for phone/gps or whatever else. 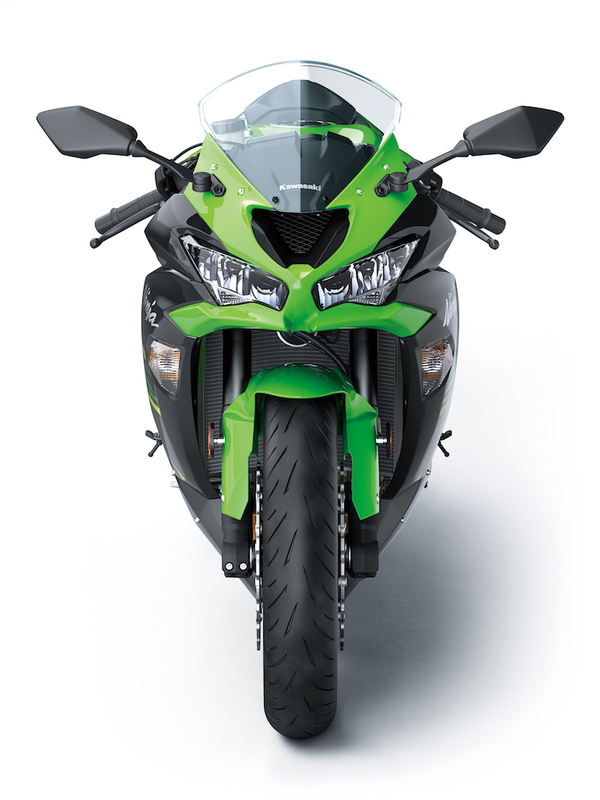 The big question on our mind, though, is whether Kawasaki have sorted the fuelling out or not. We hope so, because the previous generation had a somewhat awkward throttle connection as you transitioned on and off the throttle. Either way, we definitely can’t wait to ride it. Expect to see the bike in the flesh at EICMA next month … and it’s likely to show up at Motorcycle Live 2018 too.